Here we are 5 days before Christmas and multiple families are left homeless after a fire on Cedar Street in Camden. As of now 8 children ages 12 down to 3 months are in need of a Christmas and clothing, let alone every day clothing for 2 adult females and 1 adult male. 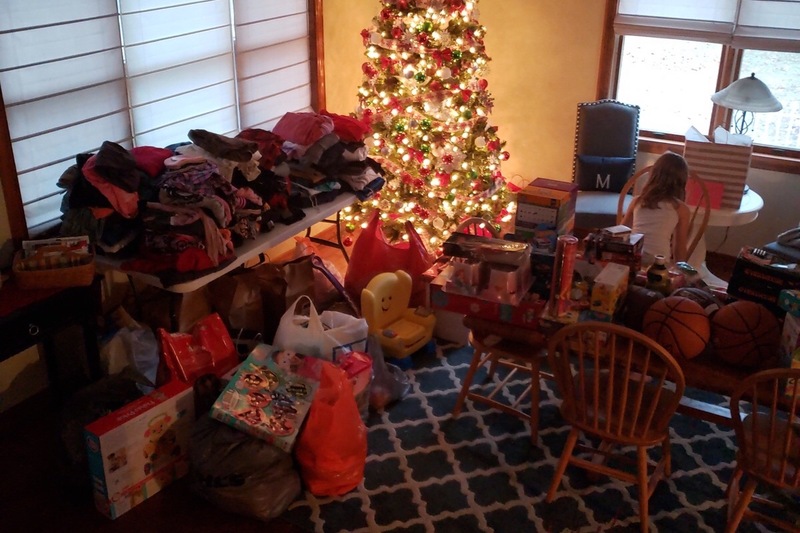 A page was started to aide the efforts of Cooper EMS and Cooper ER in providing such a Christmas. The page will only be in existence until Sunday. By that time we will be shopping for supplies for the families. id like to thank you in advance for any and all support anyone is willing to give. And I’d like to wish everyone a great holiday season. $4528.16 has been raised and the gift cards are going to be obtained Sunday or Monday for the families.id like to thank everyone for their help!!! 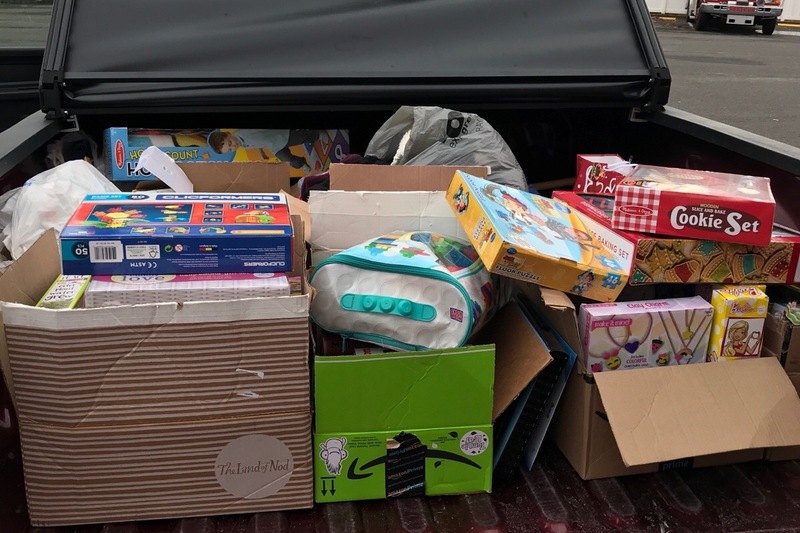 Today another truck load of toys was received. Good afternoon, the time has come !!!! Santa has finished his first stop of the day and is currently going to stop 2. I’d like to thank all of the people who donated to make this happen. To let everyone know today Venmo totally $500.00 was turned into gift cards. 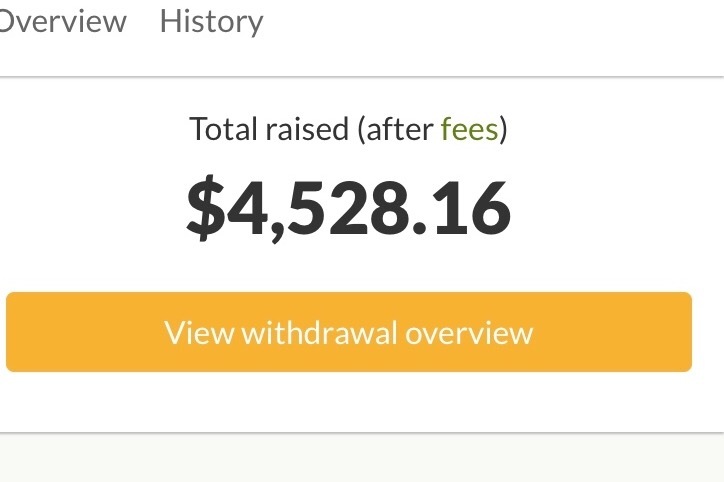 The only thing that is a small bump in the road is that the go fund me funds are not immediately available. Therefore all of the funds will be turned into gift cards as soon as the funds are available. 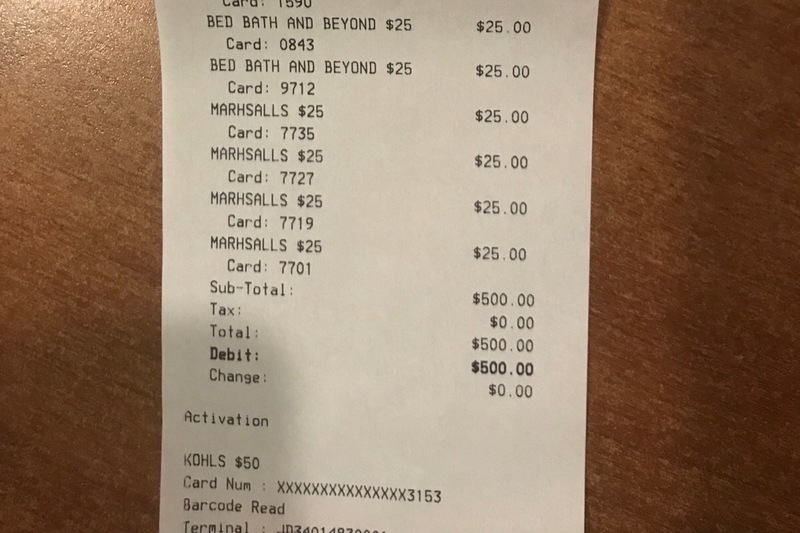 Below is a receipt for the first $500.00 in gift cards. Anyone who helped and met up or delivered to Amanda , thank you!!! You’re awesome!!! !